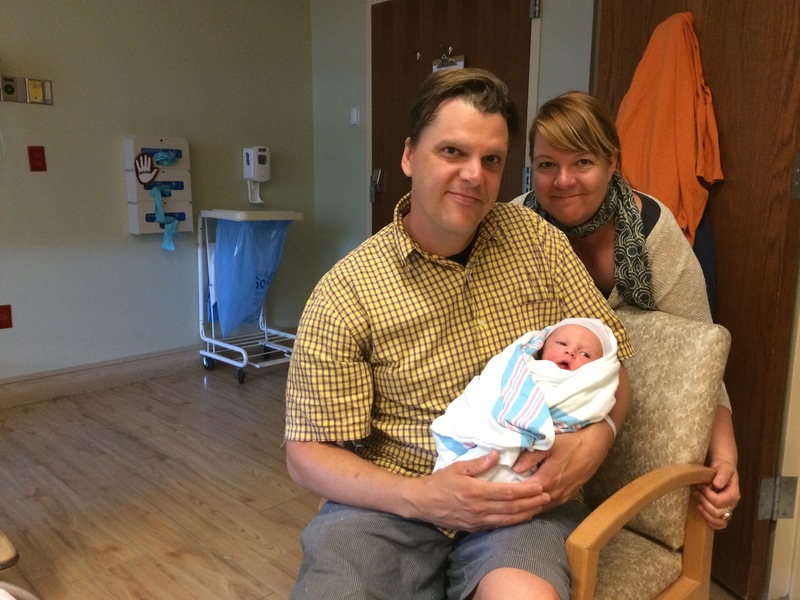 What I did this summer: becoming an Auntie! This summer was a busy and eventful one, with vacations, work travel, projects on deck. 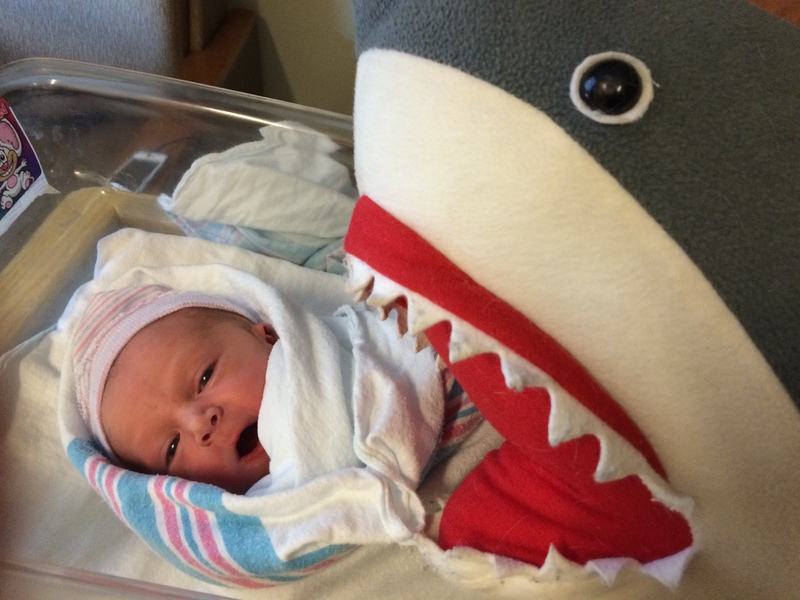 There’s a lot to write about, so let me start with the most exciting summer event …the arrival of my nephew Otto. My baby brother Philip (even at 40 plus he’s still my baby brother!) is a Dad.It’s been so special to be a part of Philip and Evan’s (his girlfriend) pregnancy journey this past year. And I’ve been eagerly anticipating Otto’s arrival all year. Since I live in California and they live in Connecticut, the logistics of getting there in time for his arrival were not trivial. And Otto didn’t quite stick to the schedule. After three separate trips East and thanks to accrued United miles, it all worked out. Little Otto came into the world June 14th, just after midnight, and I was able to be there and hold him right after he was born. He’s perfect and I’m in love. It meant so much to be there and I want to thank Philip and Evan from the bottom of my heart for that experience. We’ve not had many happy family milestones the last few years but this stood out as a truly happy and blessed day. My Mom and Dad would have been so proud. A lot of people have asked whether it has been hard to watch others bring babies into the world when I am waiting and hoping for my own. To be honest, I wondered about that myself but surprisingly, it has not felt hard at all. Of course, it does make me yearn even more to be a Mom and have a family of my own but not in a way that feels empty or sad. It’s been an amazing experience to become an Auntie and I know it will be even more amazing to be a Mom. And of course, I am so looking forward to Otto having a cousin to grow up with.